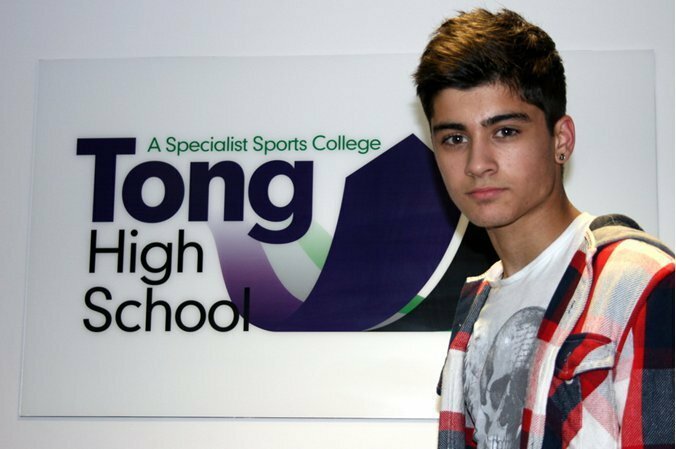 Zayn's high school very rare pic x. . Wallpaper and background images in the Zayn Malik club tagged: zayn malik. This Zayn Malik photo might contain zeichen, plakat, text, tafel, schilder, poster, arbeitskleidung, and workwear.